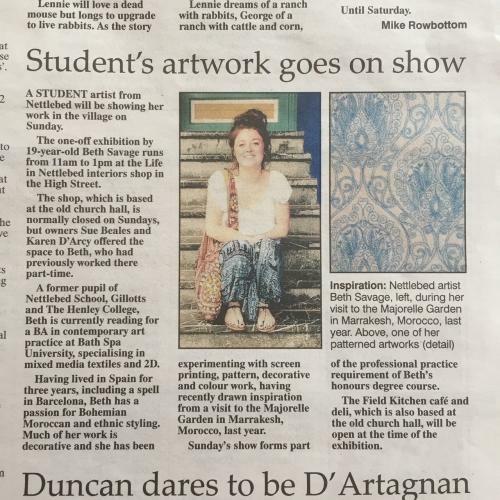 Life was pleased to host an exhibition for student artist Beth Savage on Sunday May 15th. Beth is a local girl. She studied at Nettlebed School, lived in Spain for three years before finishing her education locally at Gillotts School and Henley College. 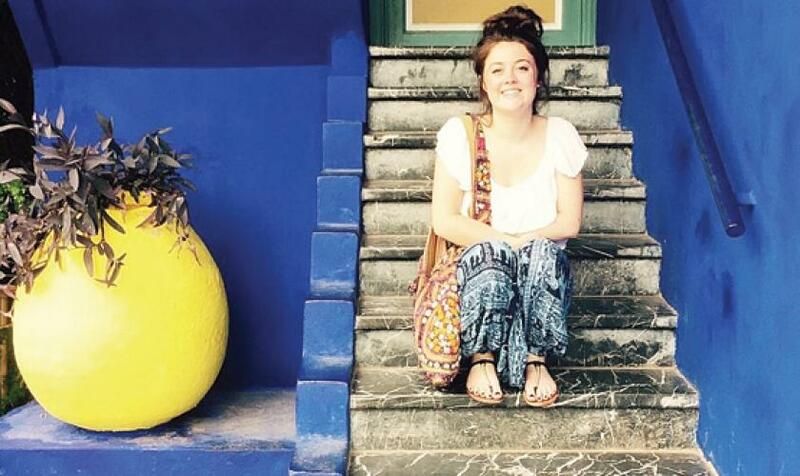 Beth is currently studying Contemporary Art Practice at Bath Spa University. Beth has a personal passion for Bohemian, Moroccan and ethnic styling. 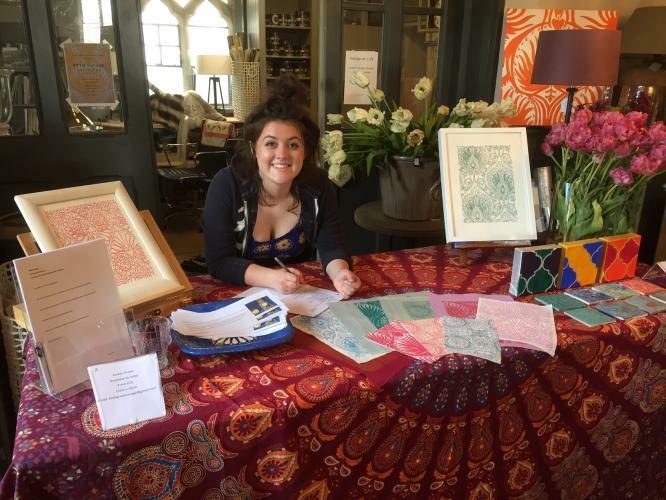 Much of her work is decorative and she has been experimenting with screen printing, pattern, decorative and colour. 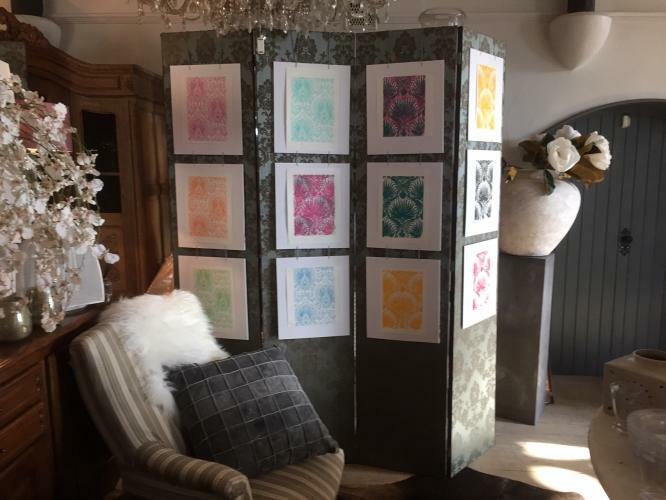 Her first exhibition was well attended and proved a huge success.